As world champion Astros head to playoffs, is it a ring — or nothing? Hey Astros: It don’t mean a thing, if you don't win that ring — just ask the Rockets. Houston set a franchise record for regular season wins and was one of the two best teams in the league. They had an MVP candidate, great veteran leadership, significant contributions from their role players, and incredible coaching. 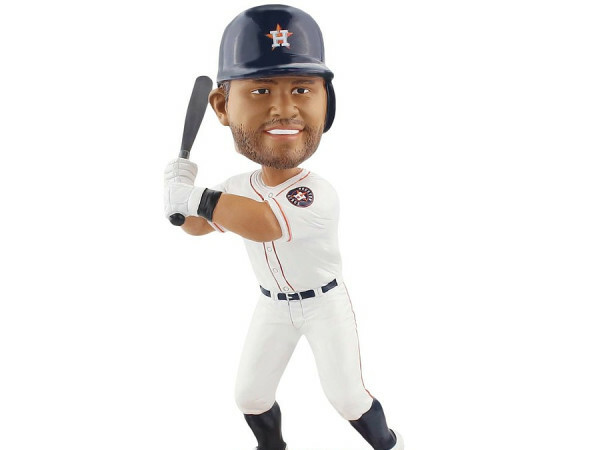 The two teams mirror each other in many ways, but the Astros want to make sure there is one big difference: Unlike the Rockets, who stumbled in the playoffs and fell short of their ultimate goal, the Astros want to repeat their historic championship run. As much as we love the ’Stros, there’s a feeling that if the team is unable to repeat as World Series champions, it will be a huge disappointment. There is no more room for moral victories or being a hamstring away from greatness, this is a championship team — a team that brings home the hardware for their city and epitomizes being "Houston Strong." 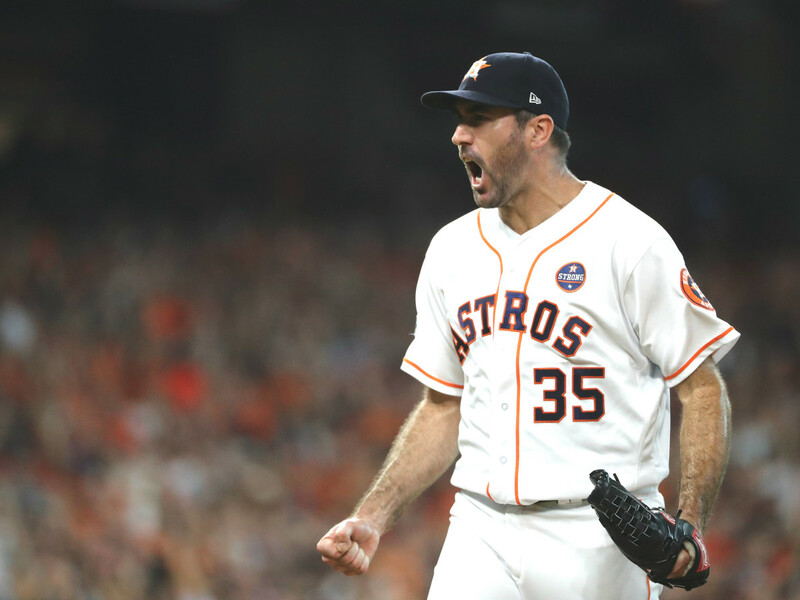 The tougher the opponent, the harder the fight and this team has fought out of some pretty deep fox holes to achieve amazing results for the team, the city, and Astros fans everywhere. This is in no way meant to take away from the incredible regular season or to minimize the records. Some of the things we saw over the last six months we had never seen before, as the team made us forget about the possibility of a championship hangover and had us glued to the games to see what incredible accomplishment would be achieved next. They won more regular season games than ever before, gave up less runs than any American League team has surrendered in a non-strike year since the designated hitter was implemented and allowed fewer runs than all but two National League teams have given up since 1974. 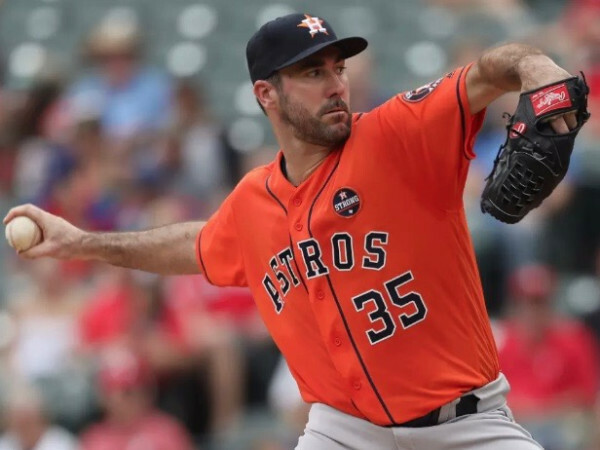 The starting pitching was ridiculous with Justin Verlander in the running for the Cy Young Award and Charlie Morton and Gerritt Cole joining him in the 200 strikeout club. 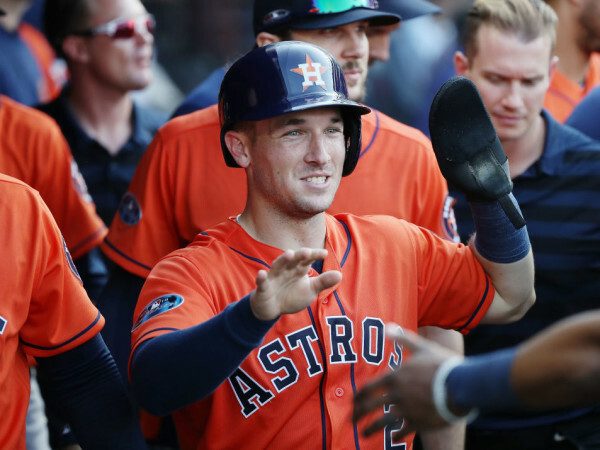 If not for an incredible year by the Boston Red Sox, the Astros would be heavy favorites to repeat as American League Champs and get back to their second straight World Series. The team they are opening up the postseason against may be their stiffest competition in the entire playoffs. Joel Blank hosts The Usual Suspects on ESPN 97.5 FM. Continue reading this story on SportsMap.